At First Baptist Church, we believe that a relationship with Christ begins early and continues throughout one’s life. We offer opportunities in several avenues through which children can begin and grow on this exciting journey. On a weekly basis, children are encouraged to take part in Sunday school classes, M&Ms (Music and Missions), children’s sermon time, and children’s worship. 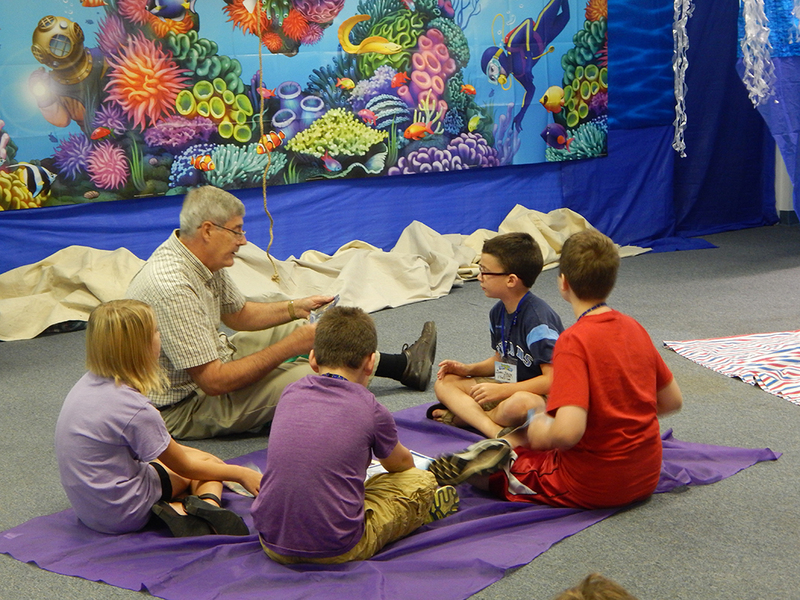 Each year they also participate in Vacation Bible School as well as a variety of fun activities including an egg hunt, trips to the movies, fishing excursions, and a number of parties and celebrations. Also, our third and fourth graders are invited to take part in PASSPORTkids! summer camp each year.